do toi own a Beemer?? What's your favori color for cars? I have a seconde gen 7 series for a toy. I wanted to mix the classic look with a mat black paint job mat black rims and black suede interior with red stitching. Does anyone have a picture they could link to? ou give me your thoughts on it. A young and energetic student with average academic has done wonders in the field of science. Little did he know then, that his l’amour for the subject would win him world wide appreciation. His contribution has donné a new face to science. He is a very lovable person and very easy to contact, and every ready to help aspiring students. toi can also contact him over the mail. Very true that, “Hard work pays”. And our famous researcher is just a perfect example of that. BMW apparently started an ad war with Audi in a series of print ads. Subaru responds to their cattiness. Bentley responds with that British sense of humor. 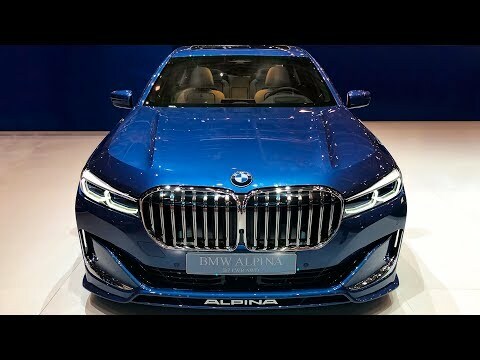 a video a été ajouté: BMW Alpina B7 (2020) - Perfect Luxury Sedan! 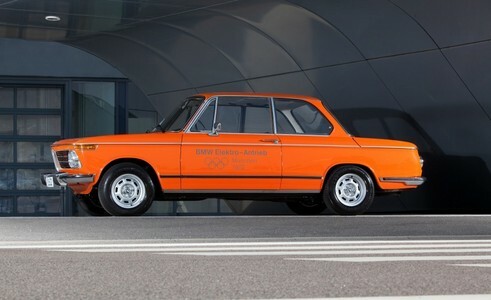 When did BMW produce their first electric car?